The European Union (EU) Delegation to Tanzania, through the European External Action Service (EEAS), has recently set aside a EUR 626 million fund for development projects in the country towards 2020. The projects will be mainly focused on Governance and Human Rights, Human Development and Sustainable Agriculture and Food Security representing 61% of the total funds while the balance will be addressed to projects on migration, energy and infrastructure. The fund was revealed during a recent official event hosted by the EU Ambassador to Tanzania Filiberto Ceriani Sebregondi and the Permanent Secretary at the Ministry of Finance Servacius Likwelele in Tanzania’s commercial capital, Dar es Salaam to launch the book “Partnership in Action” commemorating 40 years of partnerships between Tanzania and the EU. 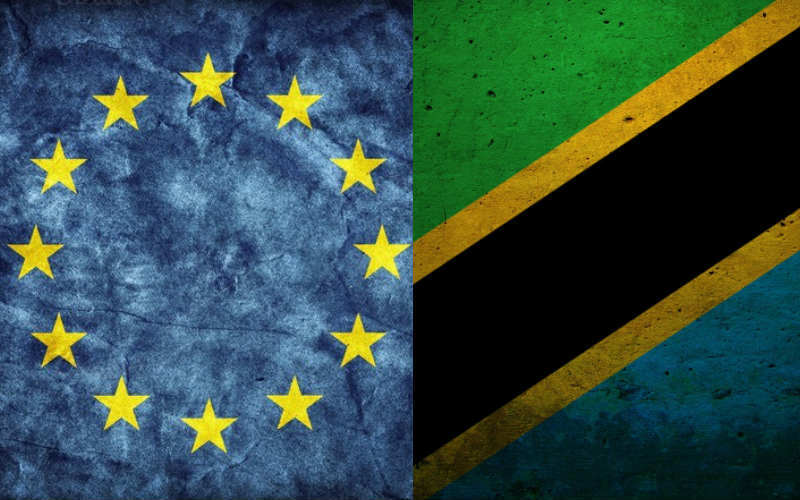 According to the European Development Fund (EDF), since the Tanzanian-EU partnership started, more than EUR 3 billion has been awarded to Tanzania in projects and initiatives in infrastructure, rural development, electrification, water supply, good governance, and protection of human rights. Tanzania has witnessed a progress in its quest towards a decent life for all inhabitants which has been supported by the population’s positive attitude and leaders’ commitment, explained Ambassador Sebregondi. Tanzania is one of the main benefiters from EU programs in Africa representing 3.26% of the total of the total allocated towards 2020 ranking 7th out of 55 countries. The EU is the biggest contributor to the African Budget Program accounting for over 80% of the USD 416.8 million adopted for the year 2016.